Can Swimming Make You Better At Cycling? I never started cycling for fitness or even as a sport really. When I first began cycling as an adult it was for transport, then for fun, and finally for a job when I became a bike messenger. 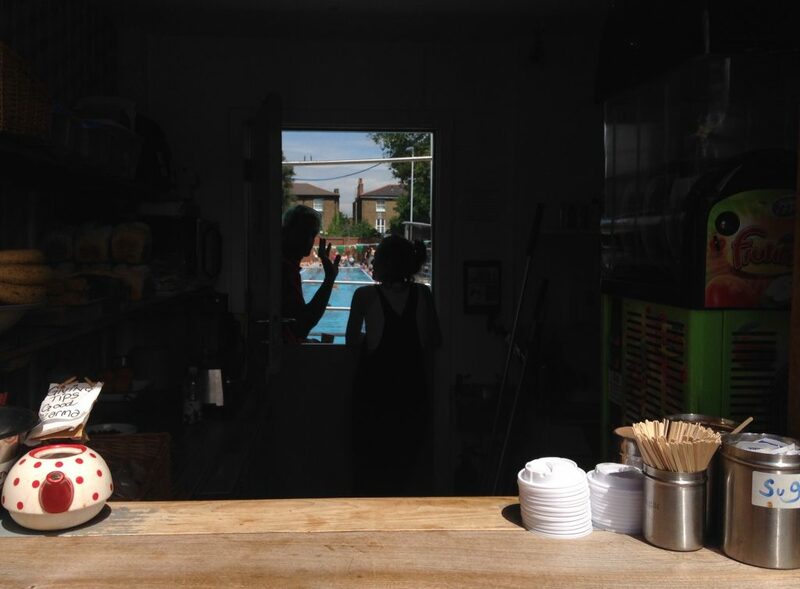 A healthy, active lifestyle was not something I was seeking – in fact if you search far enough back in the 9 year old blog you’ll find many, many references to beer, parties, smoking, hangovers and general tomfoolery. Somewhere along the way my priorities changed – possibly as I grew older I became less able to handle the aftermath of drinking or maybe I just became bored of it; I’m not sure. I moved to Devon on a whim, began riding more and more and more and somewhere along the way I started drinking protein shakes, doing HIIT workouts, using a foam roller, racing bikes and going to the gym. WUT!!! I’m now a fully fledged sports nerd, fitness geek, cycling obsessive, gear junky and more – let me tell you, this healthy lifestyle thing is seriously addictive! So when Speedo got in touch and asked me if they could set me a new challenge, what do you think I said? Yes please! I have to admit, I was intrigued by the tagline ‘There’s fit, and there’s Speedo fit,’ because I do consider myself to be reasonably fit already (although not as fit as I want to be – damn you illness and injury!). I wondered how I would get on in the pool and whether it would reveal weaknesses. Would be cycling mean that my training is a bit one dimensional? If I stuck with swimming, would being ‘Speedo fit’ make me a faster cyclist? 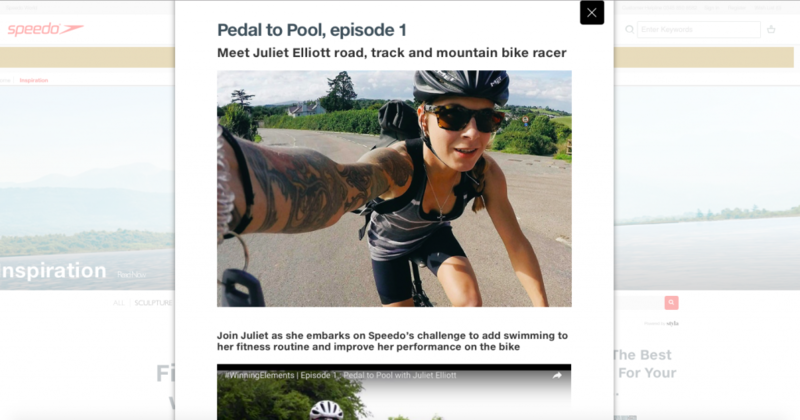 With a nod from me, Speedo came down to Devon to find out more about my cycling goals, what I think swimming could help me with and why I signed up for the project. Watch the first episode of Pedal To Pool below to find out more about me and to see some of the incredible places I get to ride in Devon. I was actually already researching swimming for cyclists when the team contacted me – I’d seen a tweet pro-cyclist Richie Porte has posted about swim training and its benefits but I wasn’t really sure what pool sessions could deliver that would be of benefit. Whether it’s true of not, there’s a commonly held belief that running gains do not cross over to the bike, so whilst you can and should run if you’d like to, it’s not going to help your cycling. Would swimming be the same? I had to believe it wouldn’t be – I figured it’s doing Richie good so would most likely help me too. A quality swimsuit feels supportive and comfortable and covers everything properly! You have to switch the nose bridge in your goggles to one which fits you otherwise you can’t stop water coming in. If your goggles fit properly you won’t have awful marks around your eyes for hours after your swim. Swimming caps do not keep your hair dry. No one looks good in a swimming cap. I began with a swim at the local leisure centre and as I was always a reasonable swimmer, I just got in and got on with it, swimming around 40 minutes of mainly Freestyle. It felt really nice to be back in the pool, the magical watery world spiriting me away from the reality of chores, work and worries. It was relaxing and refreshing, calming and meditative and I felt invigorated when I emerged afterwards. I deemed the session a success because I enjoyed it and it was exercise, and any exercise is good, right? 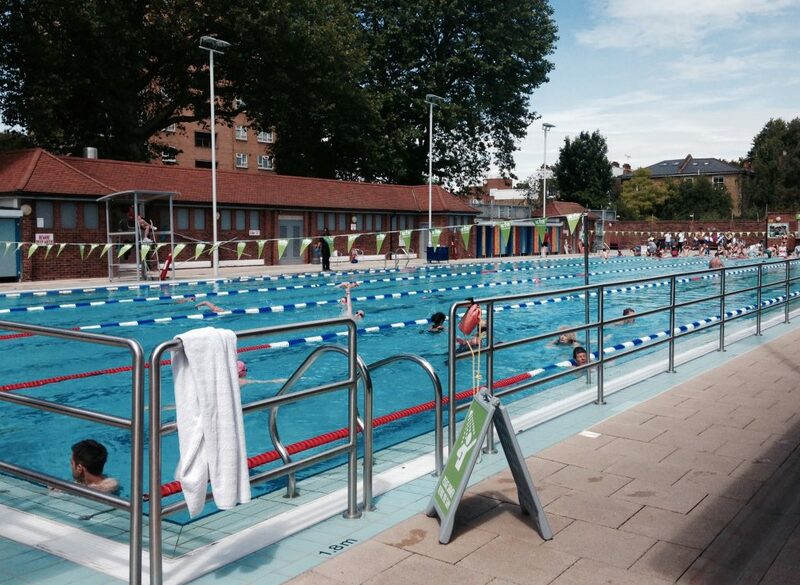 The next few sessions were dotted about in different pools – I found the minimal equipment needed for swimming made it easy to squeeze in a swim when travelling and tried to swim at least once and if possible twice a week, I crossed off outdoor swims at Oasis in Covent Garden and the lovely London Fields Lido in Hackney where I was enjoying myself so much that I swam the furthest I’d ever swum. So far so easy! But that’s when it struck me…. If it’s easy, is it working? Am I getting fitter, stronger, better on a bike or am I just mucking about in a pool? For how long are you meant to swim? How fast should I be going? Is Breaststroke good or is Freestyle better? How do you stop water going up your nose when you swim Backstroke? Is once or twice a week enough? Am I doing this right?! Follow my swimming journey with Speedo over the next few months to find out how I get on! Interesting article. I´m so glad that I have found this post. I´m a mountain biker and this coming winter (2017) I have been thinking in swimming as a winter training program that can help me improve my bike fitness. The million dollar question! So how did it go with it? Any comments about it? Really looking forward to hearing from you.